Seat42f and Paramount Home Entertainment have teamed up to give TWO lucky winners a copy of THE GAMBLER on BLURAY/DVD Combo Pack. 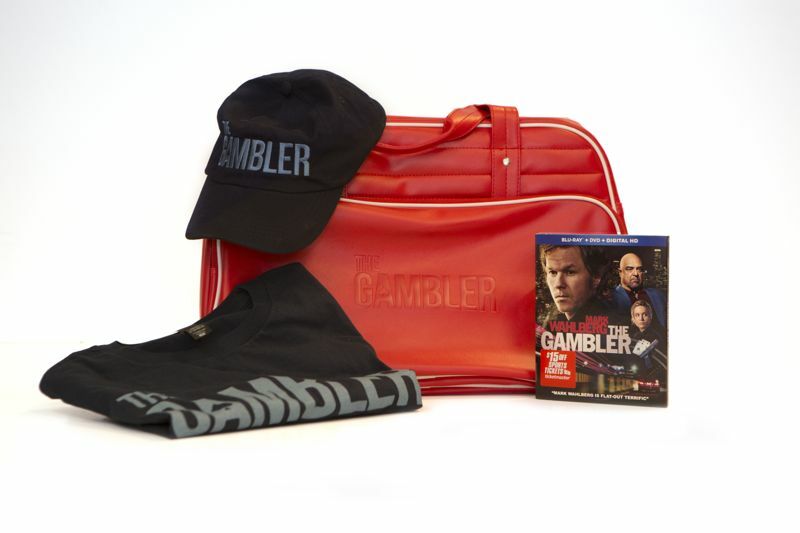 One grand prize winner will receive this awesome THE GAMBLER prize pack shown above. 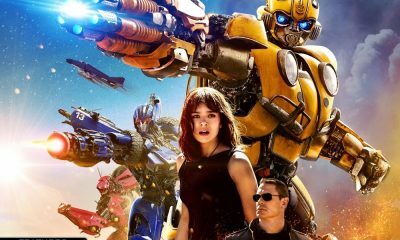 The grand prize Blu-ray is signed by Mark Wahlberg. For a chance to win leave a comment below telling us why you want to add THE GAMBLER to your Blu-ray collection. Only one entry per person. 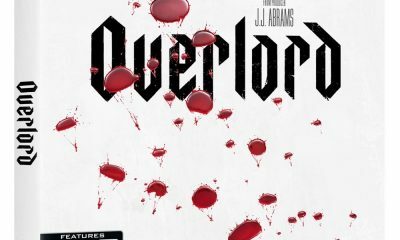 Contest ends May 12th. Winners will be notified on May 13th via email so make sure to use a valid email address when you post your comment. Academy Award®-nominee Mark Wahlberg stars in the “gritty, intense and wholly engrossing” (Scott Mantz, “Access Hollywood”) dramatic thriller THE GAMBLER, debuting on Blu-ray Combo Pack, DVD and VOD April 28, 2015 from Paramount Home Media Distribution. 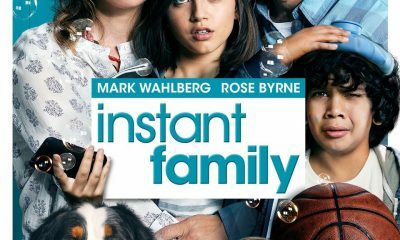 The film arrives on Digital HD April 10. 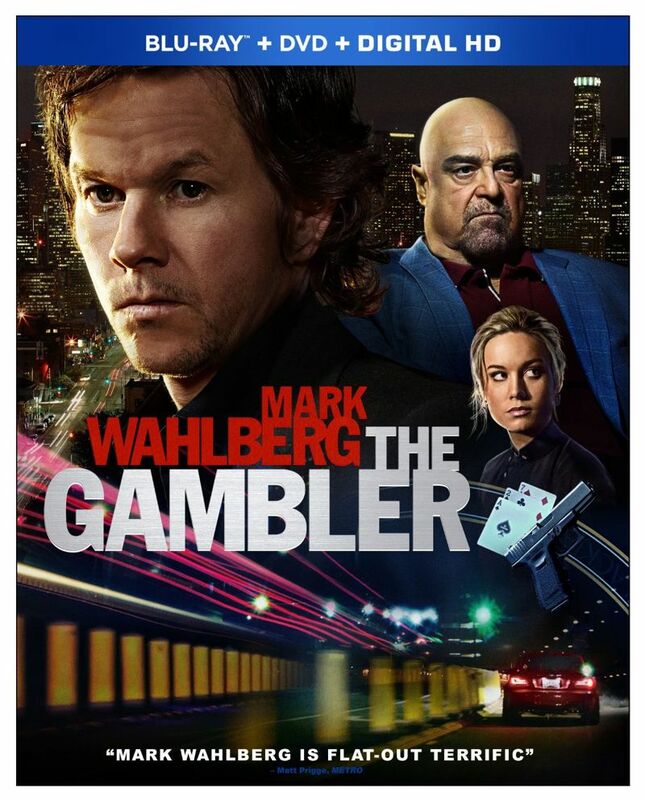 Wahlberg stars as Jim Bennett, a brilliant professor leading a secret double life as a high-stakes gambler. When Jim is forced to borrow money from a notorious gangster, he places the lives of those he loves in mortal danger. With time running out, he must enter the criminal underworld and risk everything to keep from losing it all. Directed by Rupert Wyatt (Rise of the Planet of the Apes) and written for the screen by Academy Award-winner William Monahan (The Departed), THE GAMBLER also stars Golden Globe-winner John Goodman (Argo), Brie Larson (Short Term 12, 21 Jump Street), Michael Kenneth Williams (“The Wire,” “Boardwalk Empire”) and Academy Award-winner Jessica Lange (“American Horror Story”).